My printable shopping lists have been a big hit so we’ve put together another one for you! 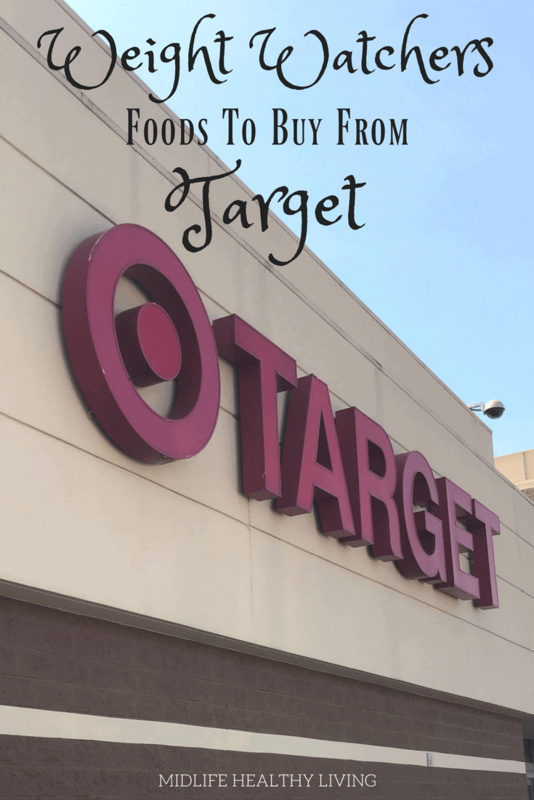 Check out this Weight Watchers foods to buy from Target. 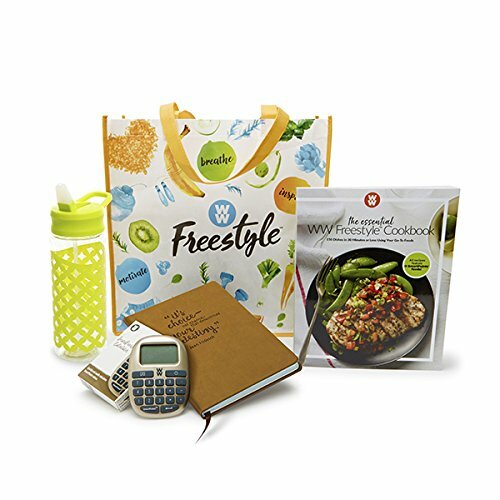 This list is broken down by the popular brands at Target and categorized by Freestyle points in each serving. Why should I use a shopping list? 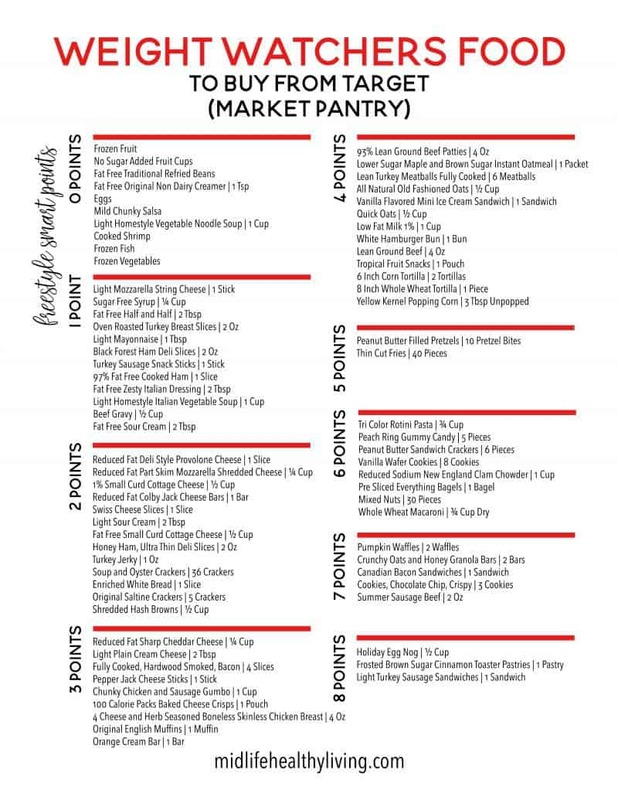 These lists have been making it easier for me to do my shopping as well as my meal plans for each week. I find that shopping with a list means I’m spending less money, wasting less food, and shopping smarter. Making healthy choices can be tough. But if I make them from an informed place while away from the distractions of the store, the end results are usually better. Make sure you also check out my other shopping lists, they’re linked below. 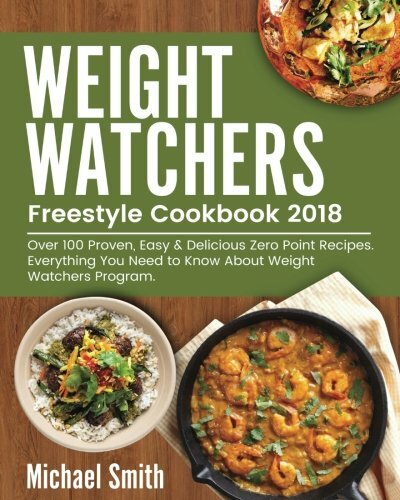 Do you have any meal plans I can use to prep for Weight Watchers? I do! 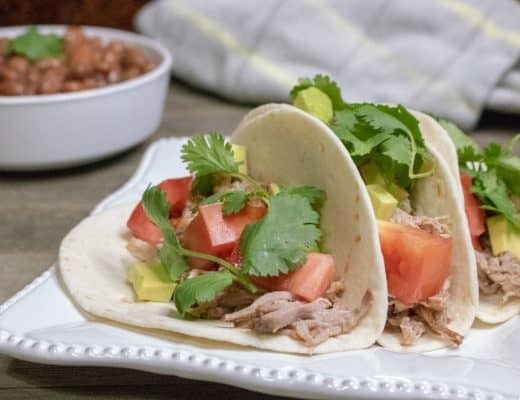 I’ve put together a few Weight Watchers meal plans that help me make healthy choices each day. When I plan ahead I know what I’ll be eating, cooking, and snacking on. That leaves little room for slip ups and fast food stops. Do you have any other shopping lists? 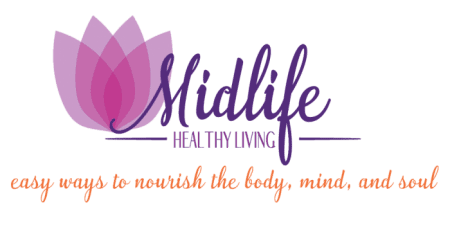 Absolutely, there are a few other great shopping lists for Weight Watchers foods here at Midlife Healthy Living. Typically my two main goals are shopping for healthy foods and saving money. Shopping at places like Aldi, Costco, and Walmart help me save money while purchasing quality foods for my family. You can find the printable version of these sheets in the link at the bottom of this post. The easy to save PDF versions make a handy tool for your next shopping trip to Target. 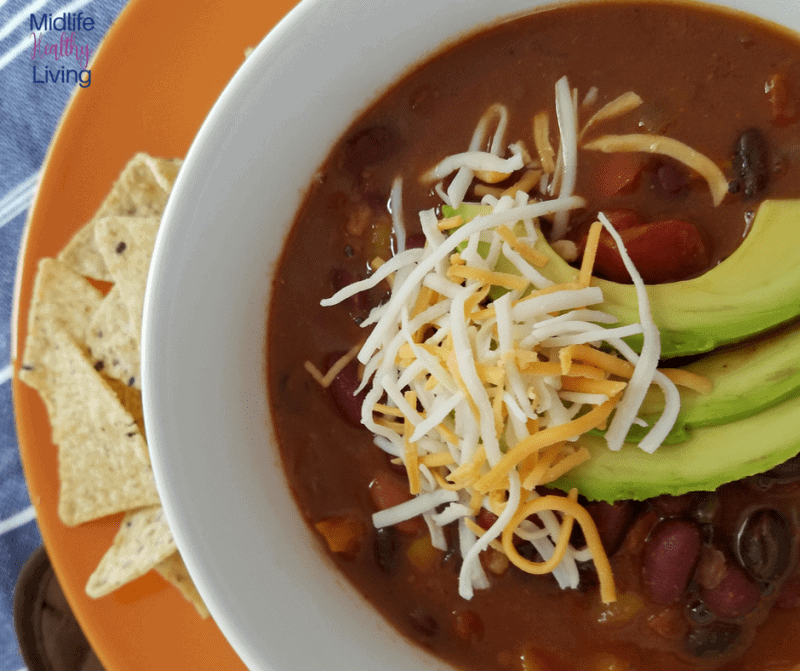 Are there Weight Watchers food choices in the Simply Balanced line? 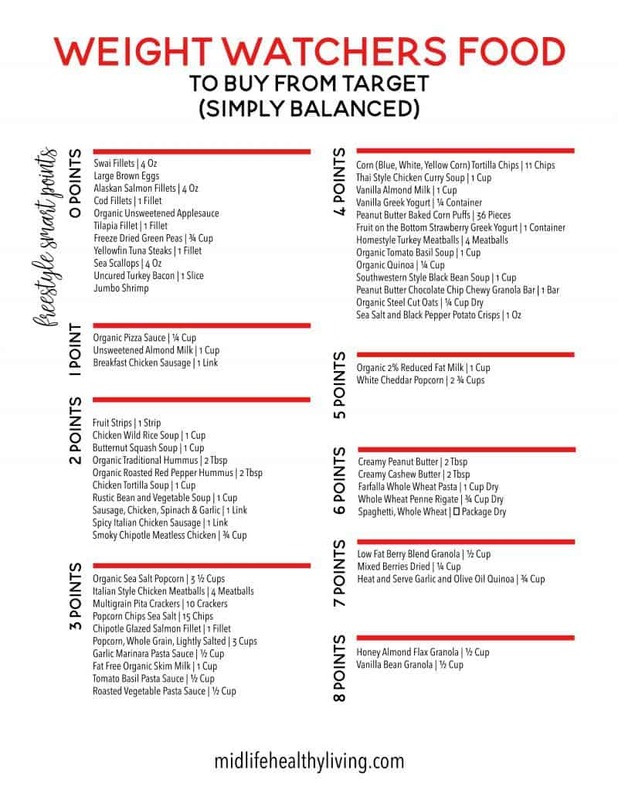 There are a lot of great Simply Balanced products at Target that you can enjoy on the Weight Watchers program. I think they have some of the best options when it comes to fish and frozen seafood products. There are a lot of zero point foods in this product line that make meal planning a breeze! 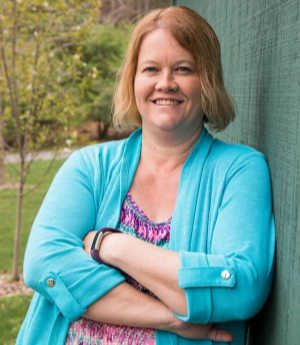 Can I shop for Weight Watchers foods in the Market Pantry product line? These shopping lists are created for many different products at Target. 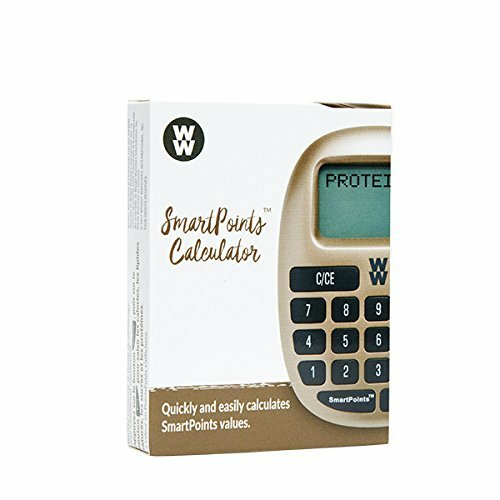 I use them because it makes shopping easier and lets me make my weekly food choices from a more informed place. These options are all from the Market Pantry brand line at Target.